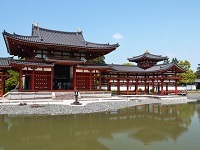 Kohfukuji Temple was founded in 669 by Emperor Tenji. 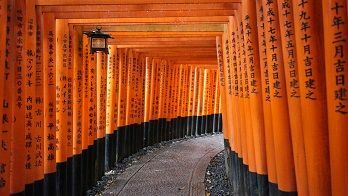 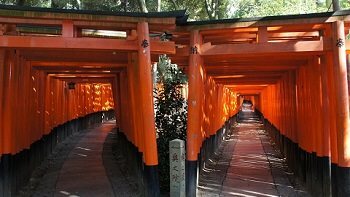 The temple was built when Kagami-no-Okimi, the wife of Fujiwara-no-Kamatari, prayed for her husband's recovery from illness. 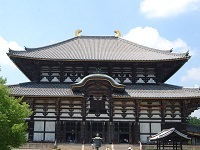 This tradition of building temples for their consort's recovery from illness was not uncommon. 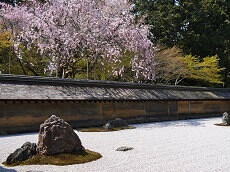 As a family temple of the powerful Fujiwara family, Kohfukuji Temple was of great significance to the entire town. 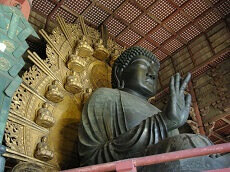 The temple served not only religious purposes but also had great political power over the government. 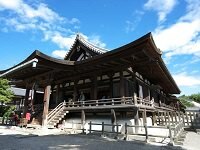 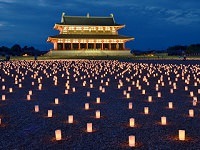 The temple was burnt down several times through fire but was reconstructed for the most part. 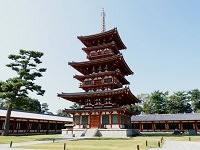 Currently, Kohfukuji Temple's five story pagoda is Japan's second tallest pagoda. 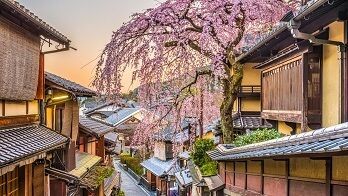 If you want to see more than just the friendly deer in Nara, extend your Japan tour with our pre or post stay options to visit Kohfukuji Temple. 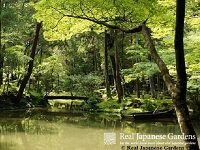 You can also create a custom Nara tour to see Kohfukuji and the rest of Nara's Japanese temples and shrines with Japan Deluxe Tours!